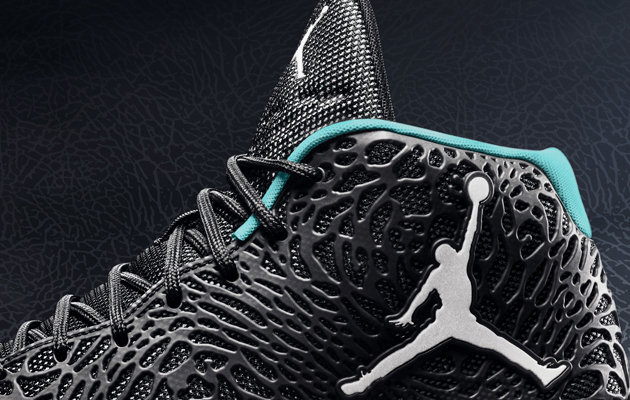 Jimmy Butler will be the first NBA player to lace up the Jordan Ultra.Fly in a game. 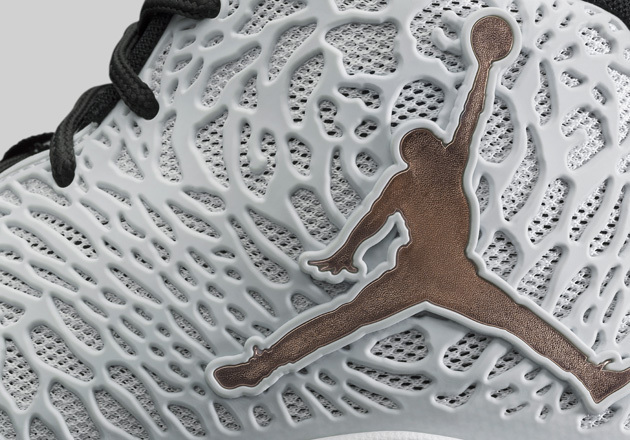 Expect to see the Bulls’​ Jimmy Butler in a new on-court, Jumpman-adorned shoe, which will feature Jordan Brand’s foray into a new material on a new silhouette. 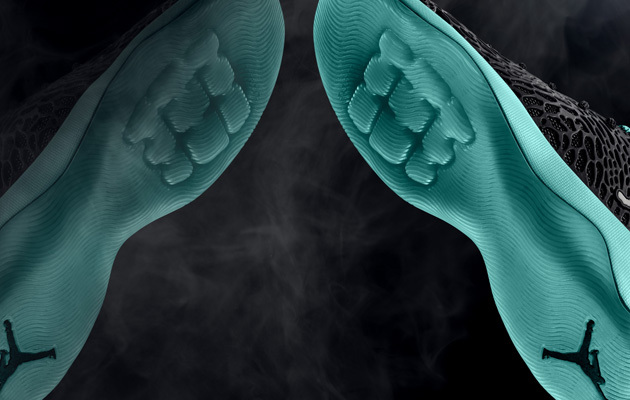 Jordan Brand today announced the high top Jordan Ultra.Fly, a shoe the brand says takes inspiration from Michael Jordan’s “Black Cat” nickname. 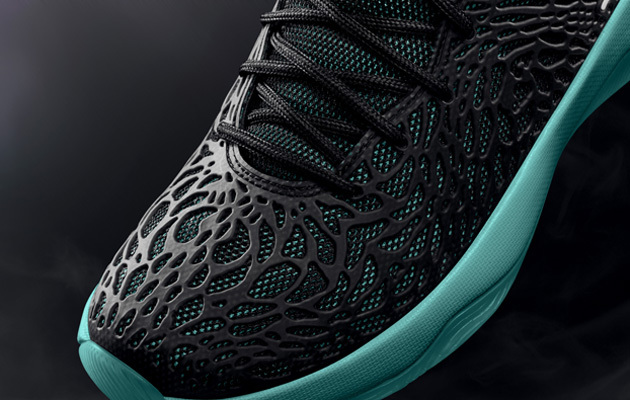 Jordan has leveraged that to create a “cage-like upper” meant to evoke thoughts of a black cat. While Butler gives us our first on-court look at the shoe, Jordan plans to release the Ultra.Fly on April 2 in one white and two different black colorways.